Viña Pomal is the flagship wine of Bodegas Bilbaínas and a classic Rioja brand. 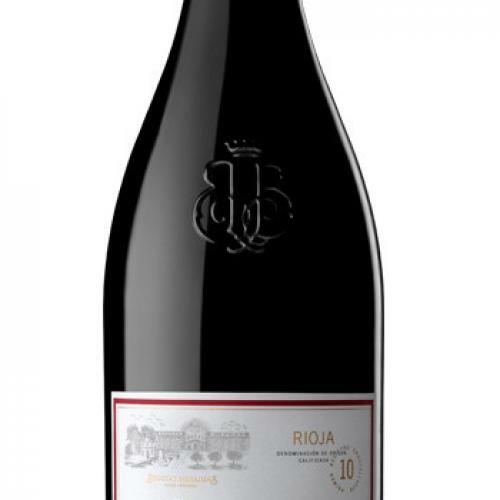 In 2001, the so-called "Centennial Selection", to which this reserve belongs, was launched as a celebration of the 100th anniversary of the foundation of the Bodegas Bilbaínas company. 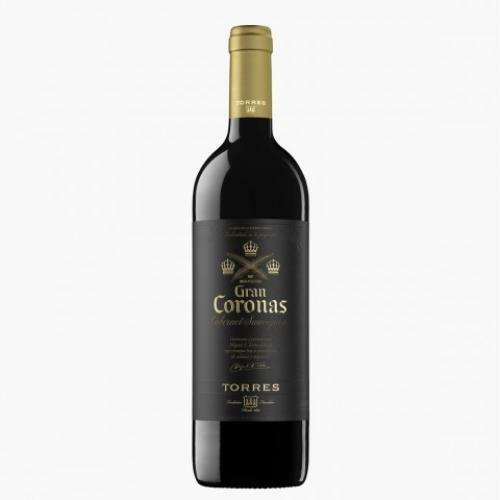 Made from grapes of the Tempranillo variety (100%) from selected vineyards of the Rioja Alta. 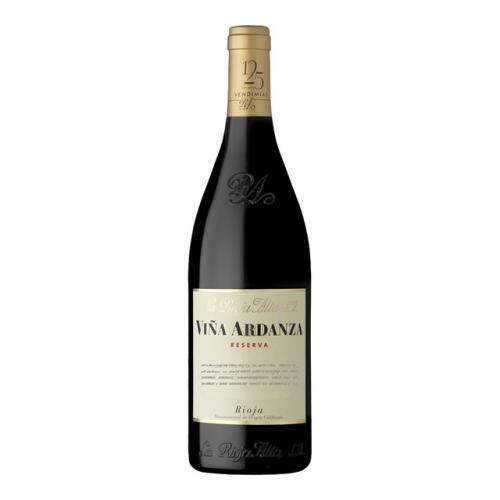 It is the emblematic wine of La Rioja Alta SA A Rioja of class and finesse that has been giving away joy and good moments for 75 years. 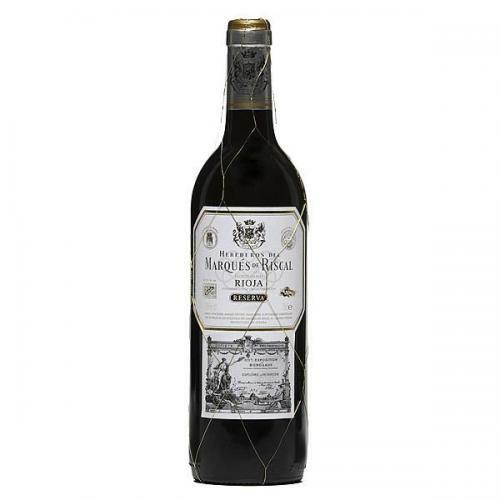 Its 2008 vintage has been a very special year due to the incorporation in its coupage of a magnificent Garnacha from old vines coming from the La Pedriza de Tudelilla farm in Rioja Baja. 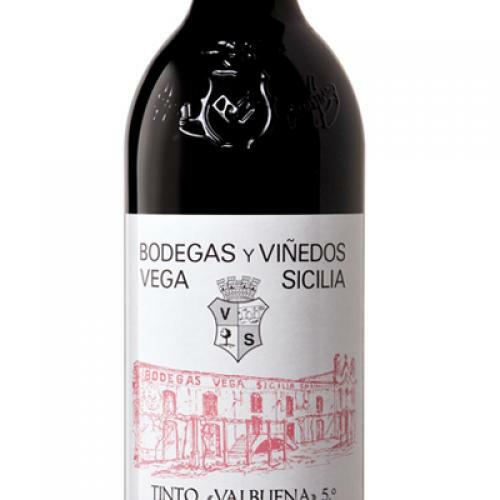 Grenache that gives expressiveness and a very vivid fruity background. 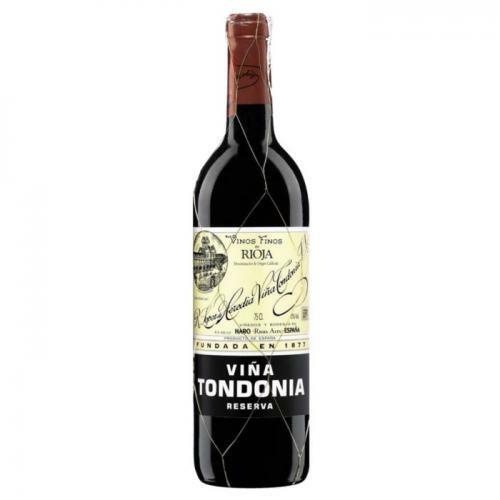 R. López de Heredia Viña Tondonia invites you to learn a little more about the family and the staff that gives it life, its history, its vineyards, its wineries and its prestigious brands. 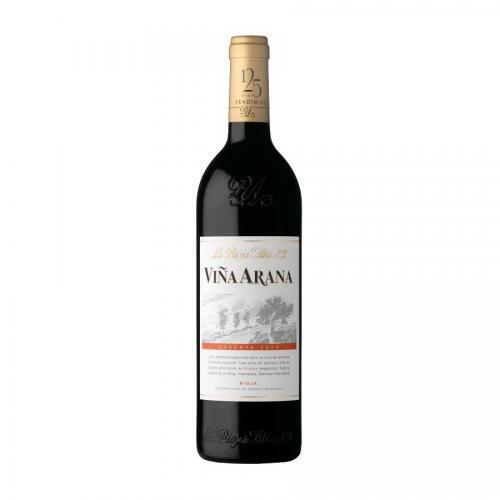 This Viña Arana 2009 is a wine with a soft and polished red color, typical of a Rioja classic. In the glass it is clean and bright, with soft orange notes on the edge. 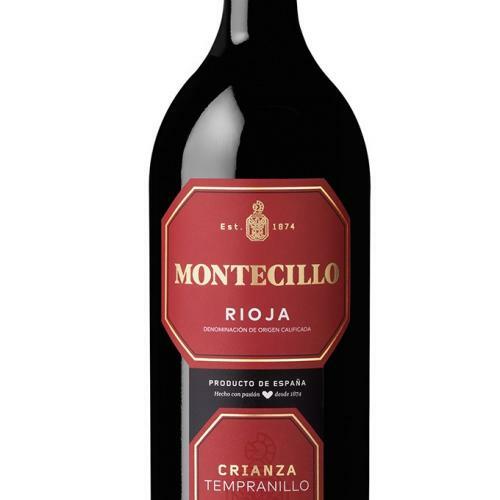 The origin of Montecillo is found in Fuenmayor, one of the villages with the greatest viticultural tradition of the Rioja Alta. Surrounded by vineyards and very close to the waters of a serene and benefactory river, the majestic Ebro, the surroundings of Fuenmayor are framed by hillocks of flat summit and, beyond, by the distinctive rocky mass of the Sierra de Cantabria. Throughout its history, Marqués de Riscal has always been an innovative company, a pioneer and a benchmark for a wine sector in continuous transformation. We seek to make original wines, fresh, elegant and easy to drink. Since our founding, we have had a clear exporting vocation. The alcoholic fermentation usually lasts about fifteen days and the maximum temperature can reach 32 degrees. 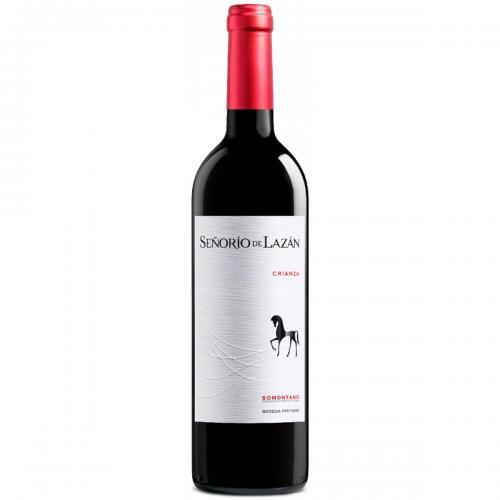 The optimum maturity of the grapes selectively harvested and the alcoholic degree, which ranges between 13% and 14.5%, facilitates the extraction of color and tannins. 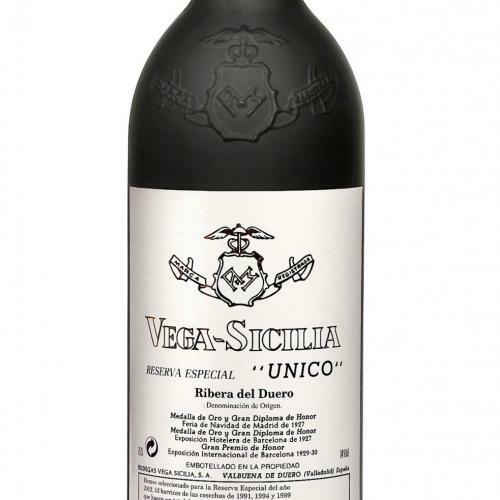 Vega Sicilia Único ferments preferably in oak and Valbuena tanks, made of stainless steel. 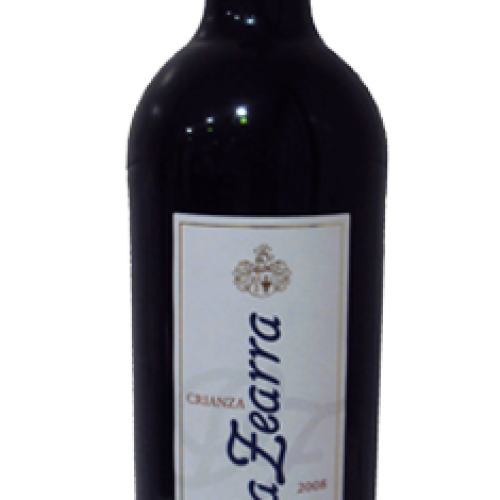 The most traditional combination of the crianzas of Somontano: Cabernet, Tempranillo and Merlot. Interpretation of a modern, fresh aging, with delicious fruit and wood, which fill a mouth full of nuances with softness and sweetness. Inspired by the first reserves of Somontano.